Cadmium is a naturally occurring metal present in the environment as a mineral. Cadmium poisoning occurs when an individual ingests high levels of cadmium from food or drinks or inhales cadmium from air till it reaches a toxic level in the body. Maximum cadmium absorption in the body occurs through inhalation. Women are more prone to cadmium toxicity than men. Cadmium accumulates in almost all body tissues but mainly in liver, kidney, pancreas and salivary glands. Excretion rate of cadmium is very low. Cadmium interferes in metabolism by causing damage at the cellular level and disrupting essential enzymatic activity. Occupational exposure to cadmium occurs in metal smelting industries or refineries or in a plant that produces cadmium-containing products like batteries, pigments, plastics etc. Residing near hazardous waste sites or industries that release cadmium in the air can prove to be hazardous. Acute exposure to cadmium can cause symptoms similar to flu-like chills, body ache and weakness. Severe exposure can result in inflammation of the respiratory organs and kidney damage. In the blood cadmium moves to the red blood cell where it combines with a protein (metallothionein) which is a binding site for zinc and cadmium. Cadmium replaces zinc and causes disorders related to zinc deficiency. Excretory system: It causes irreversible damage to the kidneys and disabling them from filtering blood. This leads to low phosphate levels (hypophosphatemia) and high acidity in the blood (hyperuricemia). Cardiovascular system: It reduces the elasticity of body vessels thus causing atherosclerosis, hypertension etc. musculoskeletal system: Bones become soft (osteomalacia) and lose density (osteoporosis). Joints are susceptible to gout a form of arthritis caused by deposition of uric acid crystals in joints. This is due to the improper functioning of kidneys. Respiratory system: It damages lung tissue leading to swelling and accumulation of green mucus. Itai-Itai disease is caused by cadmium poisoning. Its first occurrence was in Japan where the river was polluted by the waste of mining activities. This river was used to irrigate crops and also as a source of drinking water. The term itai-itai disease (it hurts- it hurts disease) was developed by locals in response to the severe pain they felt in the spine and joints. Weak and brittle bones and kidney failure was observed. There is no effective treatment for cadmium toxicity. Therapeutic approaches involve elimination of existing cadmium deposits from the body, balancing mineral nutrition through diet and reducing exposure. 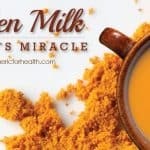 Turmeric or Haldi, a spice native to India, has been researched upon as a therapeutic agent for cadmium poisoning and this article goes over the scientific evidence for the same. Turmeric belongs to the ginger family and the yellow powder obtained from it, is celebrated worldwide as a delicious flavor and spice. Turmeric’s medicinal properties have been used since ages in traditional medicine like Ayurveda and Chinese medicine. Curcuminoids: They are strong antioxidants and impart the vibrant yellow color to the spice. 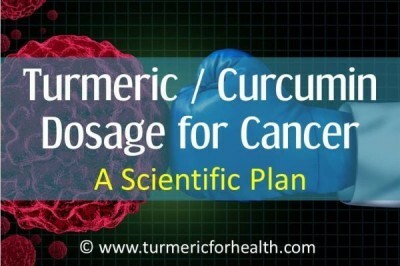 Curcumin is the most important curcuminoid and is responsible for most of the turmeric’s pharmacological properties. Volatile oil: It is extracted from the rhizome and consists mainly of benzene ring structured compounds. 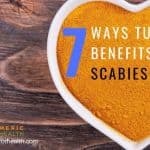 It contributes to the pungent odor of the spice as well as to the medicinal properties. 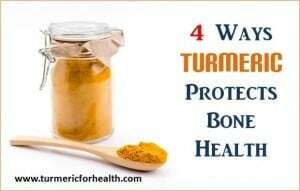 Ar-tumerone is one of the most important components of turmeric oil. Chelation is a technique by which ions and molecules bind to each other and this principle is utilized in heavy metal detoxification from the body. The chelating agent shows an affinity towards a particular metal and binds to it strongly thus facilitating its isolation and removal from the body. A study examined the effect of curcumin against cadmium-induced damage to the brain tissue in rats. Cadmium caused significant lipid peroxidation in the brain tissue. Lipid peroxidation is the degradation of fats and related compounds found in cell membranes by reactive oxygen species and this damage can lead to cell death. 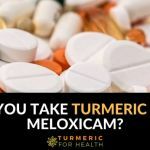 Results showed that curcumin strongly protected the tissues against such damage by chelating cadmium from the tissue and thus displaying its potential to protect against neurotoxicity by cadmium. Curcumin serves as a chelating agent- it binds to cadmium and facilitates its excretion from the body and thereby prevents it from accumulating in the body. 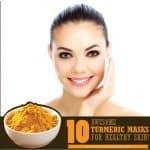 It has been proven that the antioxidant and chelating properties of curcumin are useful in protecting blood vessels from curcumin-induced damage. 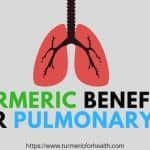 Curcumin protected the blood vessels from toxic effects of cadmium, normalized the increased blood pressure and prevented accumulation of cadmium in blood and other organs. 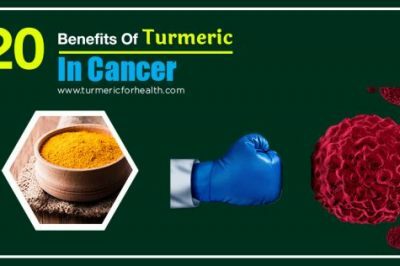 Curcumin enhanced the activity of a protein (nitric oxide synthase protein) that helps blood vessels to push blood through the circulatory system. It also reduced the oxidative stress (imbalance between pro-oxidant agents and the body’s natural antioxidant defenses) in the blood vessels. 3 natural antioxidants- curcumin, resveratrol, and melatonin were evaluated for their anti-oxidative effect against cadmium-induced oxidative damage. In the control group, cadmium was found to increase lipid peroxidation and decrease the level of antioxidant enzymes. Curcumin, resveratrol, and melatonin oral pre-treatment completely prevented lipid peroxidation, improved the antioxidant defenses and also protected the liver from toxic effects of cadmium. However, the pre-treatment did not affect the cadmium distribution in the tissues. Curcumin and Vitamin C are strong natural antioxidants whose effects are comparable. A study was conducted to evaluate whether the combination of Vitamin C and curcumin is more beneficial than individual treatments against cadmium-induced liver damage. Cadmium caused lipid peroxidation and degenerative changes in liver tissue. 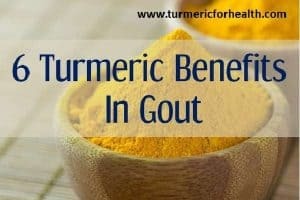 Neither curcumin nor Vitamin C alone could significantly reverse these effects but a combined pretreatment was found to reverse the damage to a level similar to that of normal rats. Curcumin as antioxidant works alone or in combination with other antioxidants to protect tissues from oxidative damage of cadmium accumulation. Cadmium accumulation in the body triggers inflammation and leads to the production of inflammation-causing agents. The effect of drinking water polluted by cadmium chloride (40mg/l) on pro-inflammatory mediators was evaluated. The toxic water elevated the levels of proteins like TNF-α and IL-6 which play important roles in the progression of inflammation. The water also caused lipid peroxidation and reduced the total antioxidant capacity of the system. 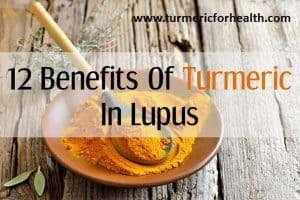 Curcumin was administered orally and results showed that curcumin brought down the levels of pro-inflammatory mediators and also reduced oxidative stress by employing its anti-inflammatory and anti-oxidant properties. 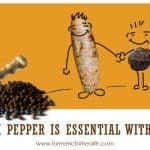 Curcumin via its anti-inflammatory properties can protect from inflammation occurring as a result of cadmium poisoning. Curcumin is known to alleviate the effects of acute cadmium toxicity on the male reproductive system in rats. Curcumin was administered at a dose of 1mg/kg and 100mg/kg per day along with cadmium chloride. It was seen that acute cadmium toxicity caused oxidative stress, swelling, decreased sperm motility and sperm concentration. However, curcumin treatment was found to reverse these effects to a certain extent, thus suggesting that curcumin can be used to prevent cadmium chloride-induced reproductive damage. 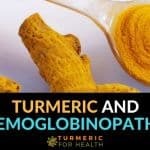 Similarly other studies show how curcumin treatment protects the brain, liver and blood vessels from cadmium toxicity. Animal studies show that curcumin protects organs from cadmium toxicity and restores their function. 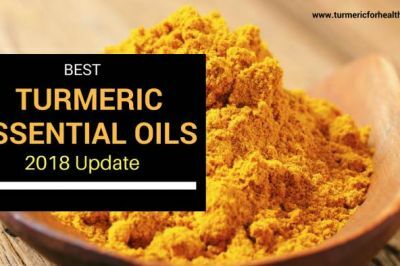 Dietary intake of turmeric has been reported to be therapeutic for some disorders and in Asian countries, it is consumed in the range of 200-1000mg/day. 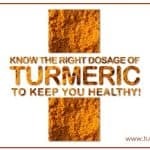 Turmeric supplements are available in the form of capsules containing powder, tinctures and fluid extracts. 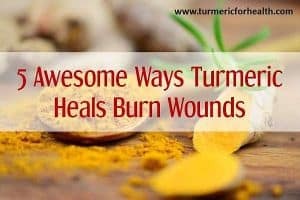 Curcumin is not water soluble and thus arises the bioavailability issue with Turmeric. 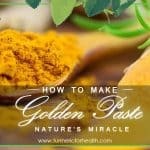 The Golden Paste incorporates turmeric with black pepper and fat which ensure absorption of curcumin. You could begin with 1/2 to 1 teaspoon and gradually increase the dose as to how it suits you. Here is the recipe. Here are some easy ways to use The Golden Paste. Also, you could opt for Turmeric Milk and Turmeric Tea. 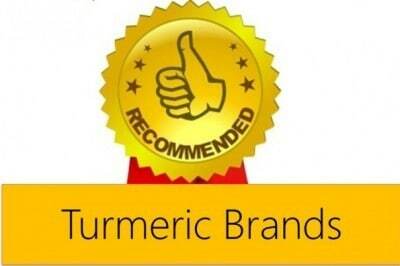 If you need help identifying good brands of turmeric please check this. However, a dose specific to cadmium poisoning can be prescribed only by a health practitioner based on the severity of toxicity. 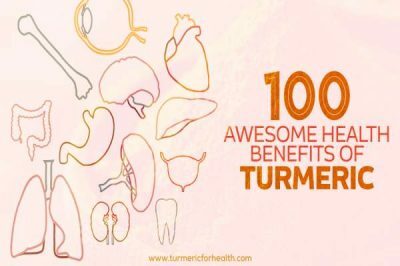 Turmeric supplements are designed to enhance their absorption in the body and some contain concentrated forms of curcumin. 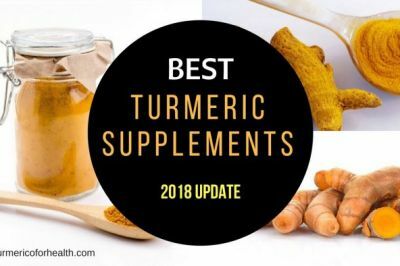 One can be susceptible to allergies to the additives present in the supplement or the amount of curcumin in the supplement might not suit one’s condition or system. It is always advisable to take advice from a doctor before using supplements. 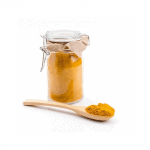 Dietary consumption of turmeric is reported to be safe. Cadmium exposure produces adverse health effects on human beings. As per WHO’s findings, 2-6% of ingested cadmium is absorbed by the body while in the case of inhalation 30-64% is absorbed. Thus, a greater proportion of inhaled cadmium is retained by the body than when cadmium is taken in by ingestion. This draws our attention to airborne exposure of cadmium like smoking or occupational exposures making it necessary to limit such exposures. Treatment for cadmium toxicity is based on symptoms presented. 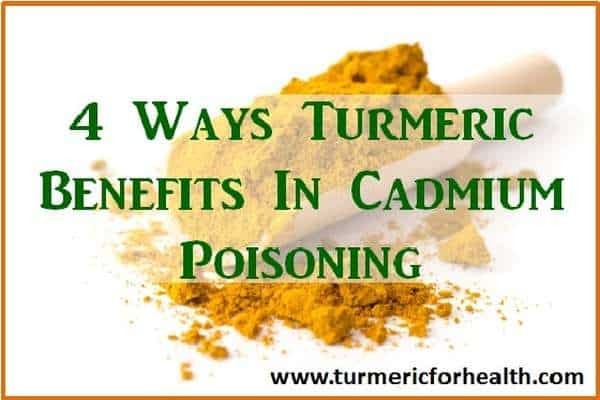 Current research proves that turmeric’s antioxidant properties can strengthen its status as a defense against cadmium poisoning. However, these are animal studies and more evidence in terms of clinical trials is required to further validate this point.